This daypack is SUPERB. The colors rock, the pack can hold a bunch of weight, its light, and the straps are actually comfy (no padding, but this soft mesh so I'm a happy camper). The diadema quickly became my daily pack - both for work and hiking. Former CamelBack advocate, I was looking for something new. 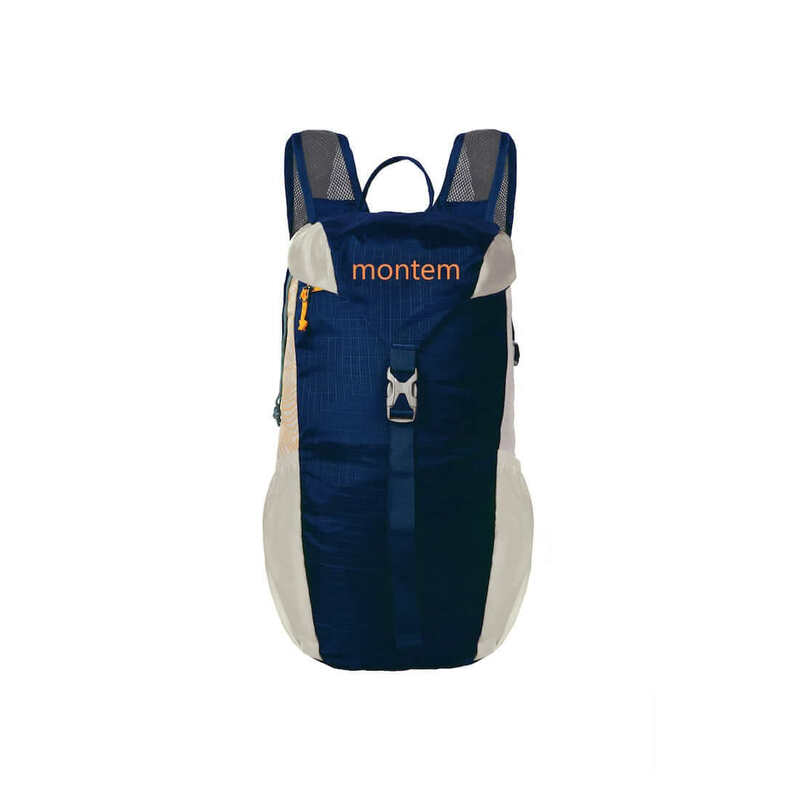 I have enjoyed Montem's other products, so when I saw they released the daypack, I was quick to purchase. The material is great, because I can collapse and fit it in bigger bags without taking up too much space. It also gives me a lot more flexibility on what I put in vs the other bags, which are a little limited due to tight pocket designs. Keep putting out great products and I can't wait to see what you come out with next. Great for price and really strong. I carried this for a month around Europe full of my stuff and it still looks brand new. Perfect size and great durability. Lots of storage space and works great for trekking around. Bought for the wife which was perfect for our trip. Brilliant. Looks just like the picture. An excellent Backpack that I can reccomend for all of those Campers tha need to carry large loads.